If you are thinking about taking a break in Brisbane, then you are probably looking for some different Brisbane activities to take part in. Here is a brief weekend guide to Brisbane to help you maximise your fun while planning your holidays. 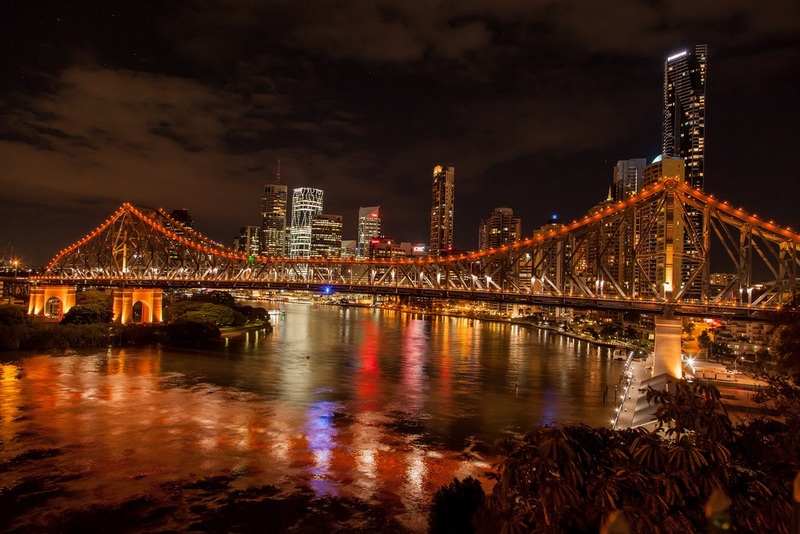 If you are looking for Brisbane activities that offer a touch of sophistication, then the Brisbane River Dinner Cruise will be right up your street. This particular cruise offers a stunning three course seafood buffet, in combination with beautiful views. There are thousands of different Brisbane day trips on offer, and one of the most exciting is a day trip to Australia Zoo. Featuring thousands of different species, Australia Zoo is the perfect family day out for those in Brisbane. If you are an adrenaline seeker looking for something thrilling when it comes to Brisbane activities, then one of the best things that you can do in Brisbane is a tandem sky dive. Of course, this is not for the faint hearted. Yet another exciting activity is the Brisbane Story Bridget Adventure Twilight Climb. This particular climb offers beautiful views and a spectacular skyline. 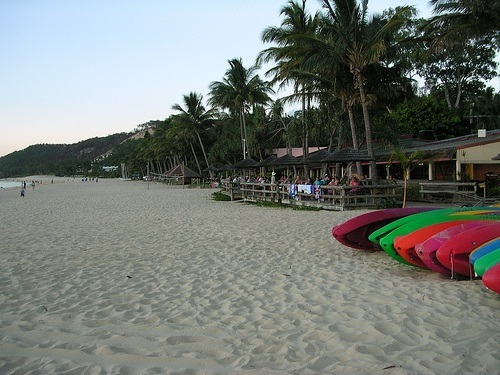 Tangalooma Island Resort offers one of the best Brisbane day trips in the area. With numerous things to see and do, this is the ultimate Brisbane experience for the whole family. Snorkelling, whale watching, dolphin feeding, safaris, and banana boat rides are all available at Tangalooma Island Resort. 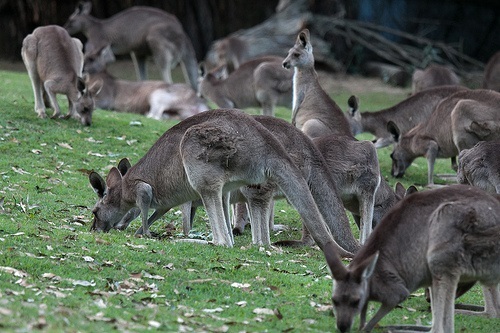 The Lone Pine Koala Sanctuary is renowned for being the largest koala sanctuary in the world where over 130 are of the species are residing there. 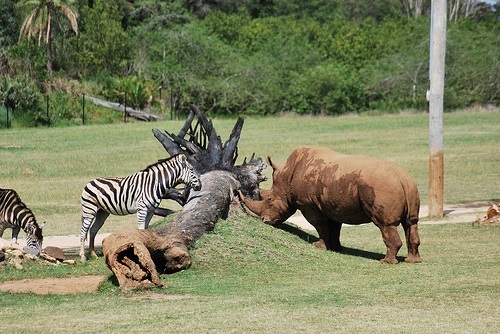 Visitors get to interact with the local wildlife by feeding and petting them. 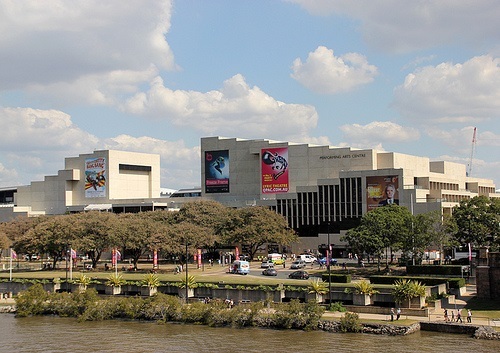 One of Brisbane’s famous attractions is the Queensland Performing Arts Centre. 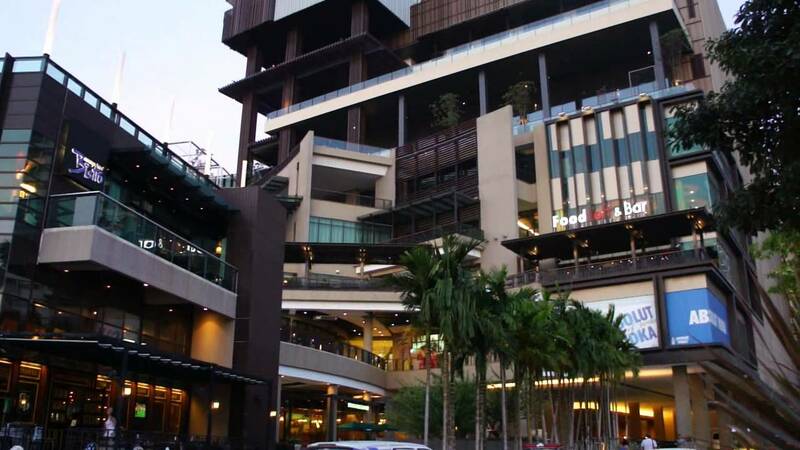 It has its own art gallery, museum, and a performing arts complex. The State Library of Queensland is also located here. 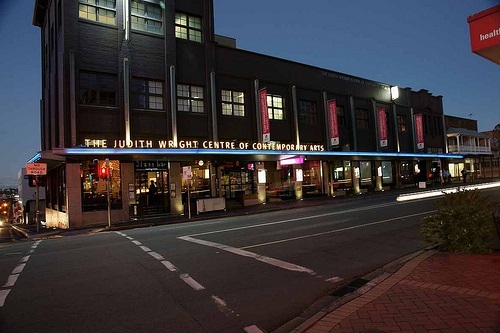 The Judith Wright Centre of Contemporary Arts was named after a Queensland poet. This is where the creative force of Queensland artists and companies are able to express themselves. Enjoy an evening of contemporary performances on your weekend when you visit this attraction. 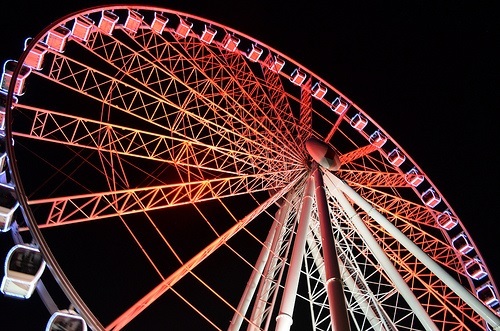 Thrill seekers or individuals who love heights will enjoy a ride at the Wheel of Brisbane. The landmark Ferris wheel is over 60-metre high which can give you a clear view of the city itself. This ride also features an audio tour, which can tell you about the surrounding Brisbane landmarks. When it comes visiting Brisbane, there are so many different things to see and do for your family holidays. Once you learn about all of the different Brisbane activities, it is likely that you will not want to leave. Whatever it is that you are looking for, Brisbane has it. 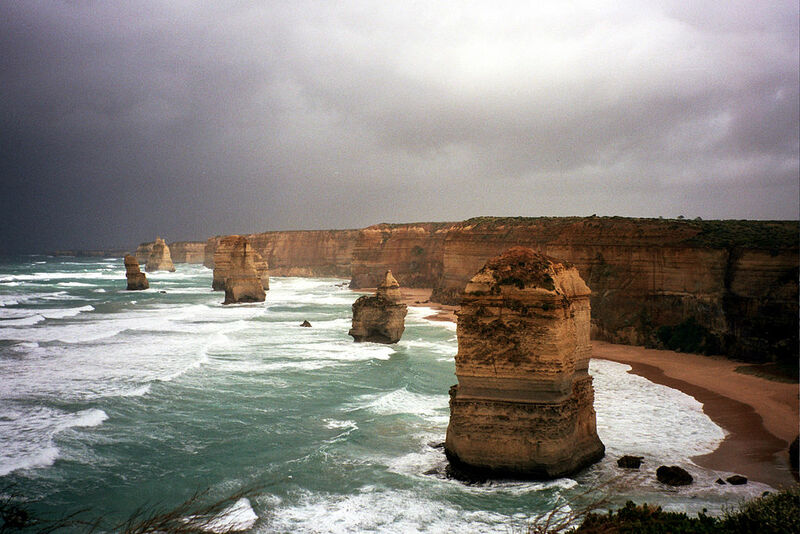 There are activities and Brisbane day trips for everyone to enjoy, no matter what age they are.